Sitting in traffic for long is one of the most uncomfortable experience. The awful experience that one gets entrapped in when commuting in interstate systems with busy truck traffic, make driving terrifying. 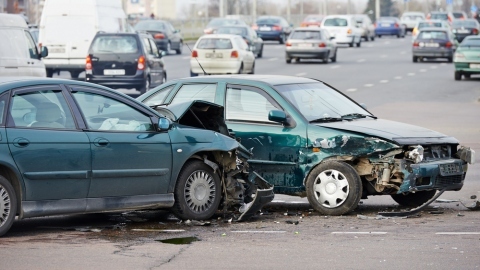 In such interstates, accidents are more likely to occur. It is therefore good to look at 5 interstates which have the most traffic. This is a narrow highway. It’s a like a permanent halt which is full truck traffic throughout. It has an unfortunate geographical terrain is also something not welcoming. Getting to an accident on this road is quite easy. This is a western highway which runs north and south of the US. It starts from the Mexican border and runs up to Alberta in Canada. The busiest part of Interstate 15 is from Los Angeles to Las Vegas in Nevada. This highway cuts through Mojave desert on the west of Southern California. It covers a distance of about 105 miles. Following the huge number of trucks, accidents have been the order of the day. It has even gotten a nickname “The Death Highway”. It’s busy most hours of the day. California also is known for many trucks both huge and small. There are many industries along these roads and the number of trucks is high. This interstate runs from the San Ysidro, which is on the Mexican border, and ends at the Canadian border. It passes through San Diego and Los Angeles. It then passes via Portland to Seattle and finally ends at the Canadian border. San Diego, Los Angeles, and Seattle are the busiest parts of this Interstate 5. I-95 covers a distance of 1,971 miles, running from the Eastern Canadian border all the way to Miami. New York, New Jersey, and Connecticut are connected by I-95. The dense population and many industries which need to transport their products to states contribute the clogging in this road. Accidents are quite common in these areas. It is therefore advisable for drivers to avoid Interstate 95. It is also considered as the deadliest stretch to drive in the U.S. 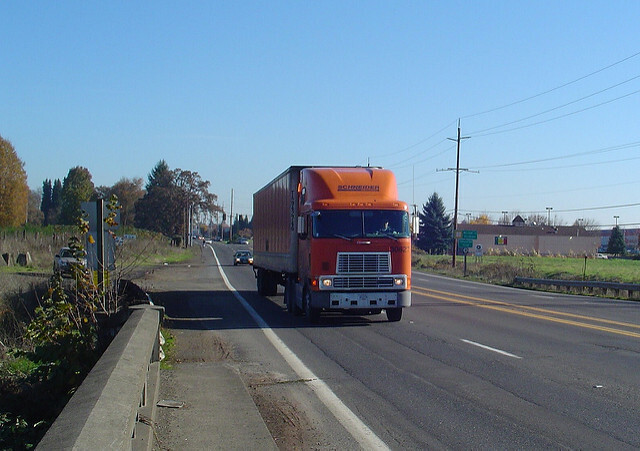 In case one is involved in a truck accident on this highway, the best thing to do is contact an attorney. They are consistently busy and filled with the transportation of goods. That means a great deal of traffic, including big rig trucks. The truck traffic keeps fluctuating but the use of these highways is consistent and treacherous at times. 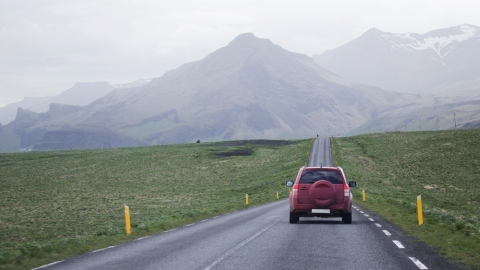 With a high number of accidents occurring on a regular basis, it is better to find an alternate route. It is better to be safe than sorry. Safe driving is important as it saves lives. However, unfortunate events can occur and lead to an accident. So it is highly advisable to avoid these congested freeways and roadways whenever it is possible.